Mochika Malta - Camping Equipment | Running Shoes | Sports Nutrition. Secret Santa gifts for outdoors loving people! 6 Secret Santa gift ideas for under €15  8 awesome supplements that are at 30% off right now! Don’t let its size fool you, this keychain tool has 7 useful functions: small flat driver, medium flat driver, cross driver, pry bar, wire stripper, lanyard hole, and bottle opener. 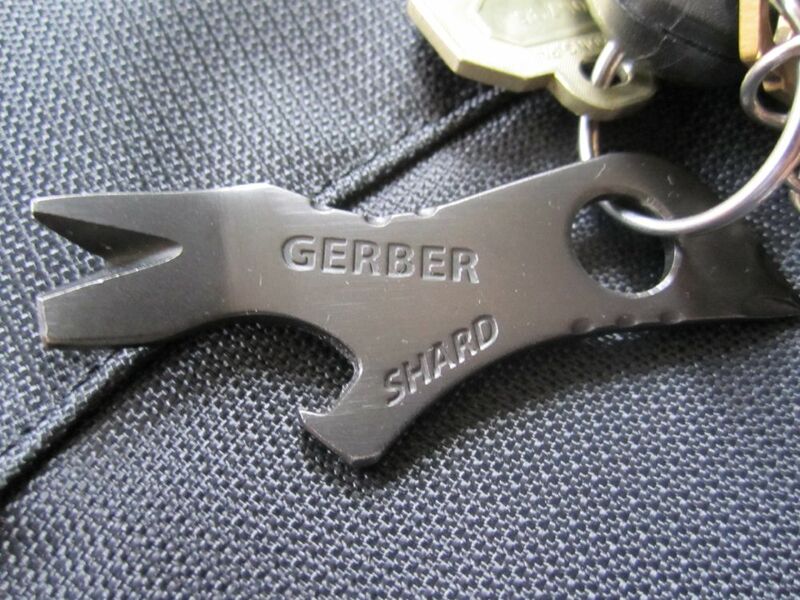 It is light enough to carry on a keychain but tough and durable enough for everyday use. Buy the Shard for only €8 here. Speaking about tools. 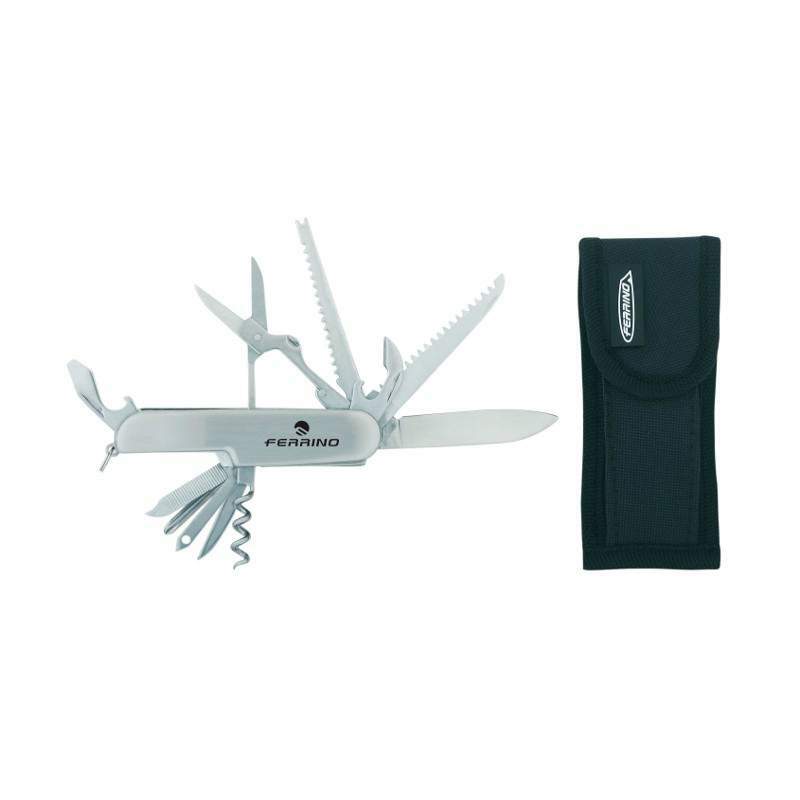 If you're looking for something a bit more substantial, this stainless steel multi-tool comes with its own carry case with a belt loop. This knife has 11 functions... Great for someone who's always getting into trouble! Check out the Ferrino Pocket knife here. This U-shaped neck pillow includes a cotton cover and an inflatable filling, which are detachable and very easy to carry, store. This accessory is the perfect companion for long distance travel. 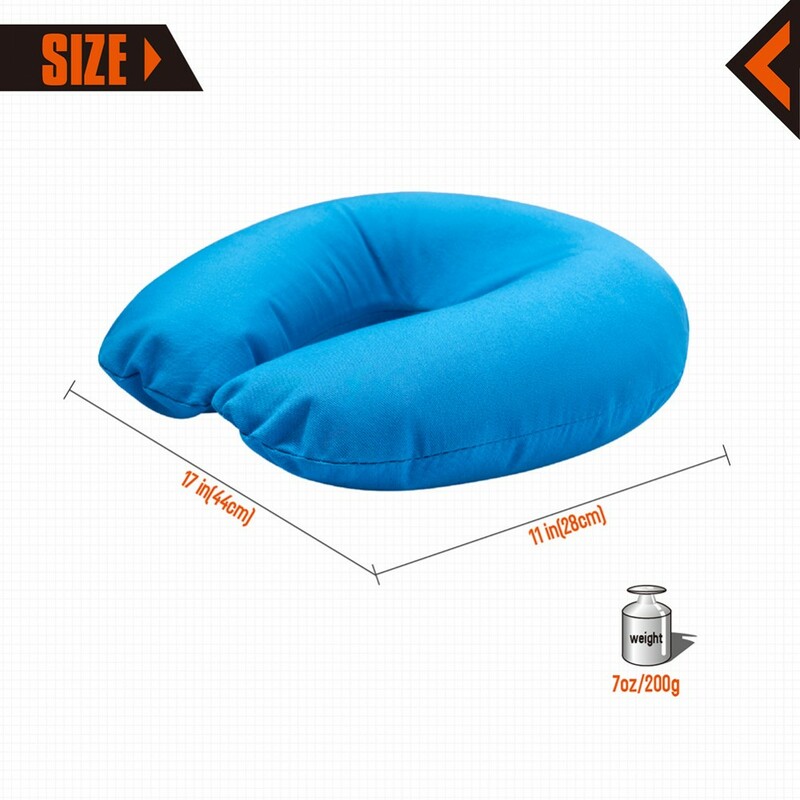 Buy this Neck Pillow for €10 here. Buff is a multifunctional tubular accessory ideal for many activities. It is lightweight, breathable and its microfibre fabric is extremely comfortable to wear. 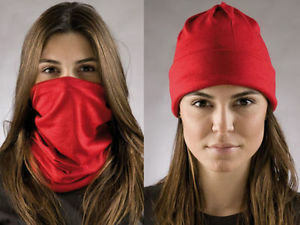 It can be worn as a neckerchief, headband, wristband, mask, hair-band, scarf, beanie… Plus you've got loads of designs to choose from! Check out our BUFF range here! An ultra-light, cushioned sock designed for long-distance hot weather adventures. Designed to keep feet cool, comfortable and dry when temperatures soar. Plus, some cool new colors to choose from! 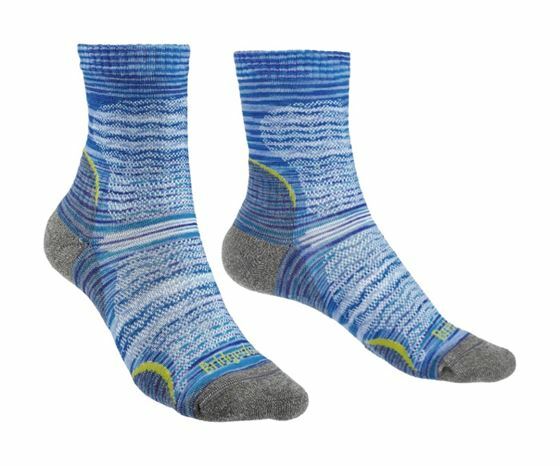 Get the Ultra Light Hiking sock here. How else is your secret Santa going to find his way in the dark after the party?! This all-weather headlamp has a strong white LED plus 2 red LEDs which help maintain night vision. 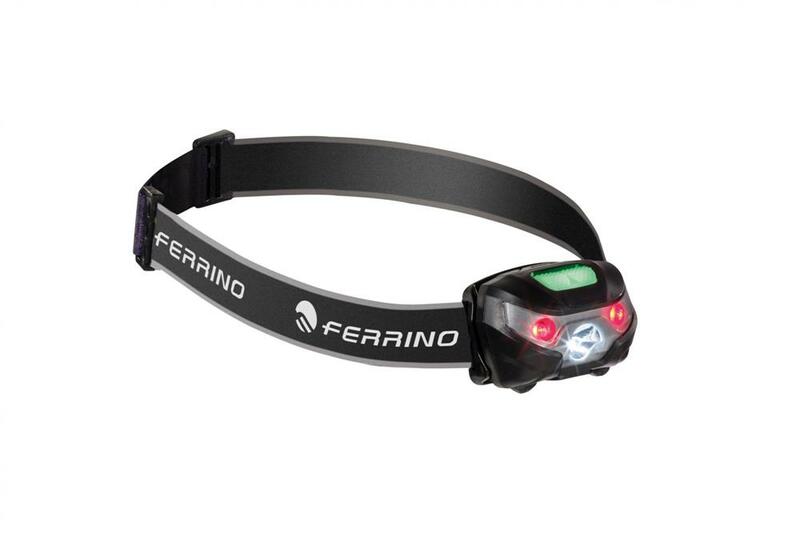 Get the Ferrino Blitz Head Torch here. BONUS: Order online before Friday 21st to guarantee delivery by Christmas Eve! (P.s. Local delivery costs €5. FREE delivery for orders over €100).